With Marvel 'bringing it' with the Avengers for a second time round this summer, we thought it might be time for us to take stock of their efforts so far and pit their movies one against another in a no-holds-barred fight to the death. 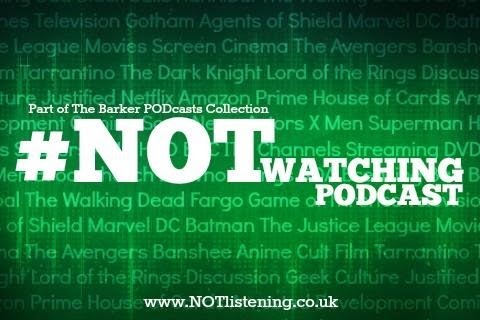 There can be only one this week: which Marvel Superhero will rule them all on this week's #NOTwatching Podcast! This episode is powered by Flickchart. 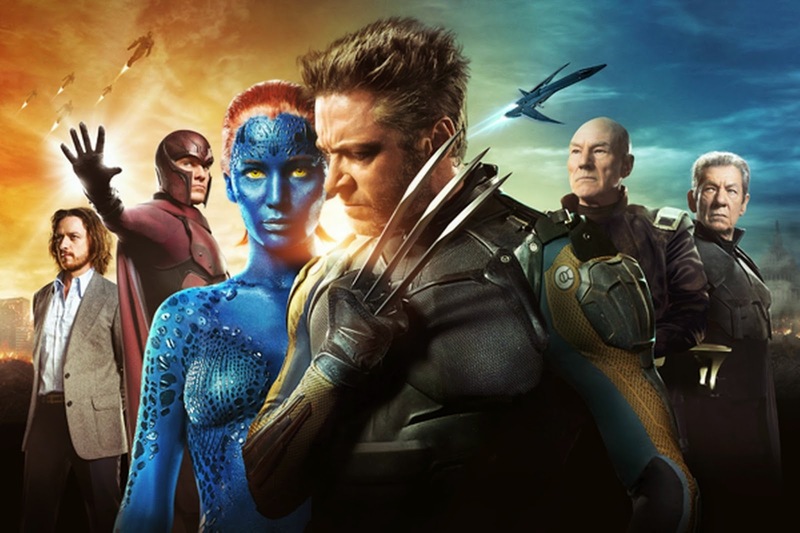 Check out our Marvel Superhero movie chart!